When Singapore Airlines' ultra-long range Airbus A350s take wing in 2018 on non-stop flights to Los Angeles and New York, the advanced jetliners will contain only two classes of seating. 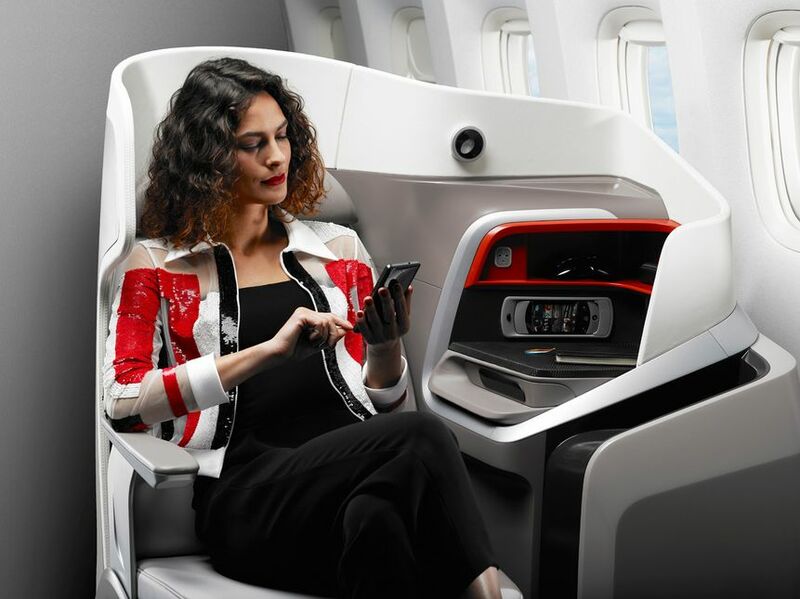 However, the airline is reluctant to say not only which two classes those will be – it's also not yet decided on which business class seat will carry passengers on those up-to-19 hour flights. 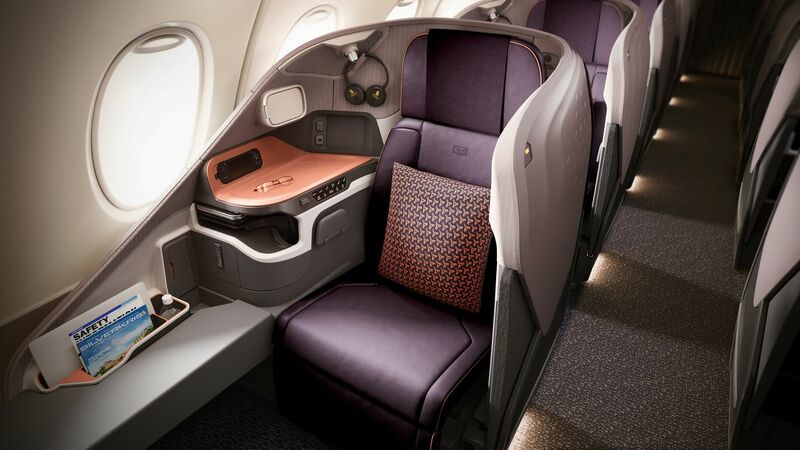 Previous indications were that the all-new Airbus A380 business class seat (above) would also grace the long-legged A350 but that's not a certainty, Singapore Airlines CEO Goh Choon Phong told Australian Business Traveller on the sidelines of the A380 suites and seats launch. "We’ve not quite decided on that (seat) yet," Goh said. JPA Design executive John Tighe, who led development of the superjumbo's new business class seats, echoed Goh by saying that the decision of which business class seat to use in the seven-strong A350-900ULR fleet was "still being assessed". "There are a lot of factors. Those aircraft have a very particular mission, as you know, and any aircraft doing that kind of duration has a lot of different constraints on it, so it'll be interesting to see which way it goes." In addition to its new Airbus A380 business class, Singapore Airlines is also flying its Next-Gen business class seats (above) on Boeing 777-300ER and Airbus A350 jets, with a third 'regional business class' design of staggered forward-facing pods (below) for its forthcoming Boeing 787-10 fleet. Although the new A380 business class seat would be a front-runner, some pundits believe that an update of the Boeing 777-300ER Next-Gen seat could make the cut. 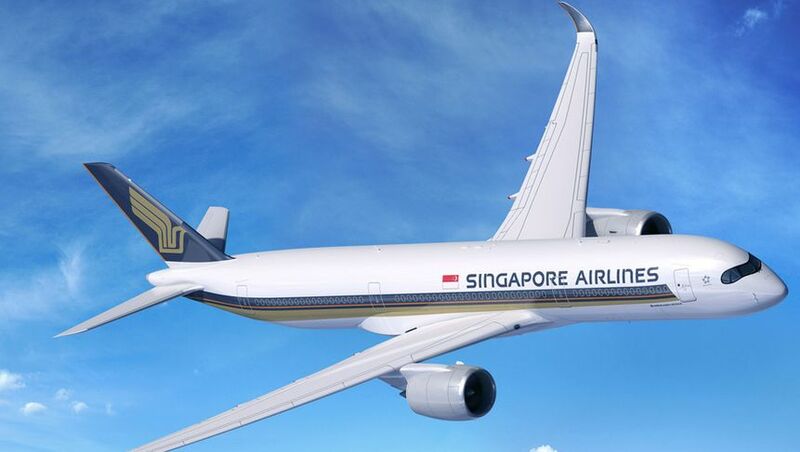 Goh also refused to be drawn on the specific configuration of the A350-900ULR jets, which have been tipped to sport a two-class cabin comprising 68 business class seats and 94 premium economy seats. "We have mentioned it will be two class" he reiterated – but as to which two classes, "we will announce that later." Why talk about the 77W seat when they already have a modified version in their A350s? I wouldve thought the options are use the existing A350 seat or use the new A380 seat. "Why talk about the 77W seat when they already have a modified version in their A350s?" Because the "modified version in their A350", known as 'Next-Gen' and for 359 longhaul config, is exactly the same design as the one used on @ least some 77Ws(batch delivered after 2013). It debuted on 77W in 2013. It's not exactly the same given the reduced cabin width of the A350 vs 777. When I said they have a modified version of the 77W seat I was referring to the post-2013 seat. UA’s already started LAX-SIN so would be interesting to see how much of a premium SQ will be able to charge for that route. Umm it's SQ. If people have a choice it will be SQ over UA! "If people have a choice it will be SQ over UA!" If people have a choice which is a) unlimited by budget and b) indifferent to FFP status for MileagePlus vs KrisFlyer, it will be SQ over UA. In reality, a) and b) are unrealistic for many potential customers even in premium class on LAX-SIN route. Of course, there'll still be diehard SQ lovers based in AU who would prefer 1 stop SYD-SIN-LAX by SQ over the 10hrs shorter nonstop SYD-LAX just to be able to fly SQ. FLX1. You're obviously a fan boy of United Airlines as you seem to quickly defend it at every opportunity. We're making a comparison between SQ and UA, of which SQ is clearly leagues ahead in this instance - fact. You could also look argue that on the flipside Americans chose to accept sub-standard products, just like the British do with British Airways. 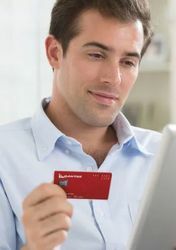 "...to see how much of a premium SQ will be able to charge for that route." In J, 1 has direct aisle access for every seat+significantly wider seat width while the other doesn't. This wide disparity will remain @ least until UA start to deploy Polaris on 787 and even UA doesn't know exactly when that retro-fit will begin. In PY, well, UA don't even hv a PY product...they only hv Y+ which is obviously a completely diff animal. SQ obviously dominate SIN hub and hv their best lounges there to pull connecting feeds. In contrast, UA do not dominate LAX hub and their new flagship Polaris lounge(The only one on-par with SQ's SilverKris) won't show up in LA until as late as 2019. Doesn't do it for me primarily because of the lack of 'foot' space; the cubby hole is just not good enough. I want to sleep on my way to and from Europe and a cramped cubby hole for my feet doesn't equal a good sleep. Unfortunately this now seems to be the trend. The best seat I found (for sleeping) was the QR 777 in the 2/2/2 format and as I generally traveled with my partner 2/2/2 was not a problem. It doesn't work for solo's though if you want a window seat. 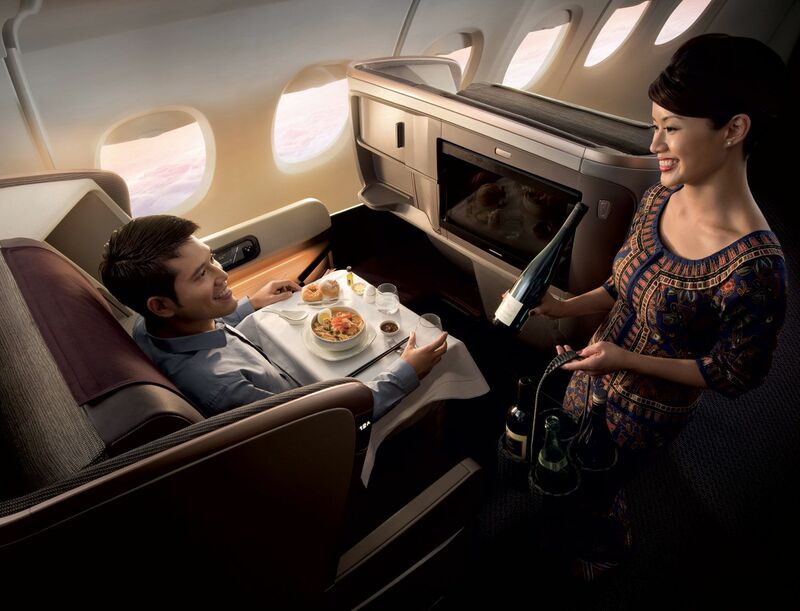 Comment on "Singapore Airlines coy on long-range Airbus A350 business class"